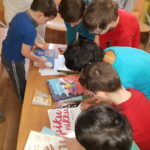 We are very pleased that we became a First Book partner in worldwide support of reading literacy development for the second time. 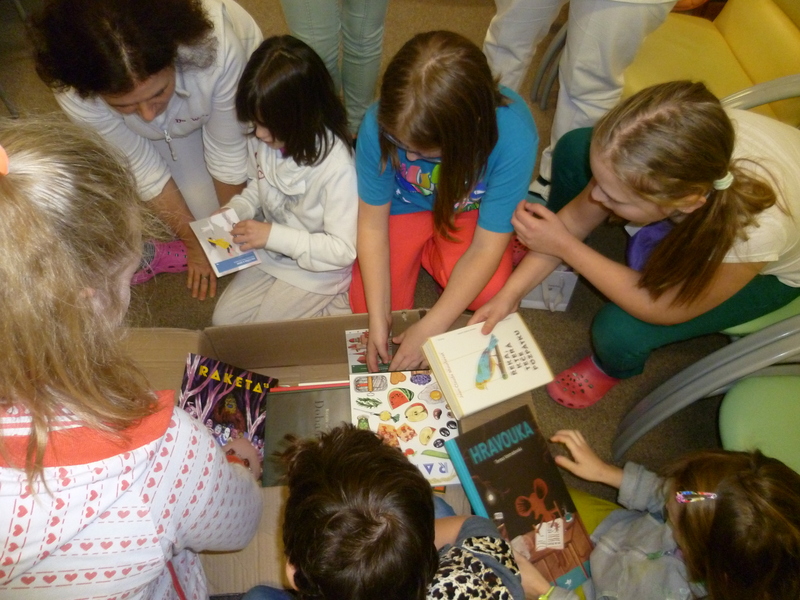 Thanks to this support, we were able to distribute nearly 800 books to vulnerable children. 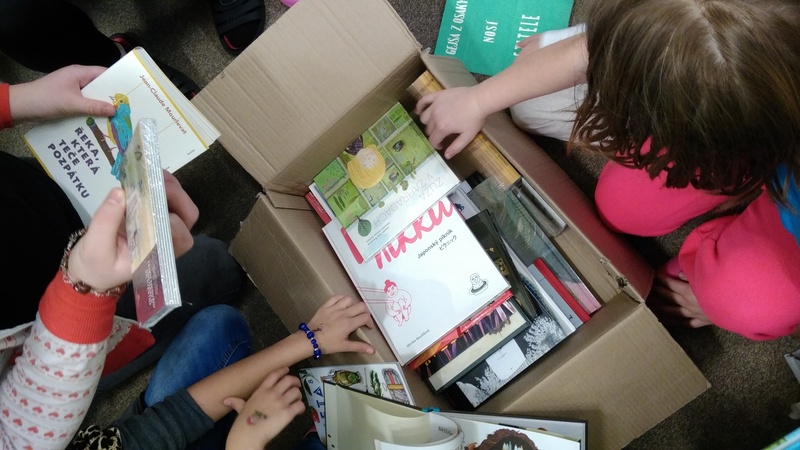 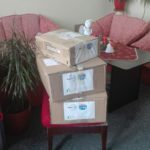 Last time, books were donated to asylum homes, and this time we decided to support children in psychiatric hospitals. 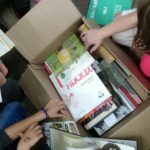 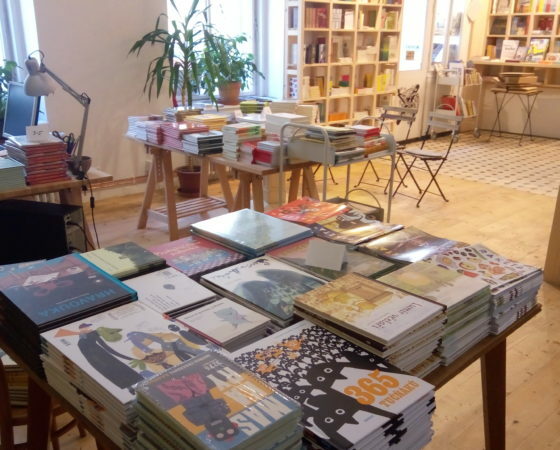 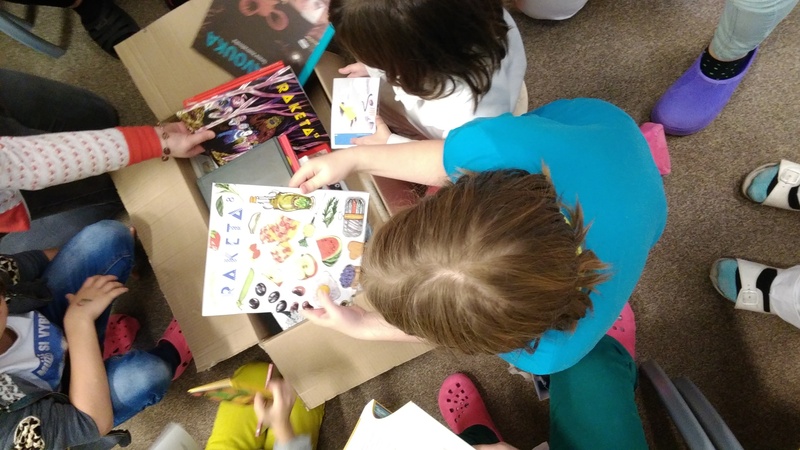 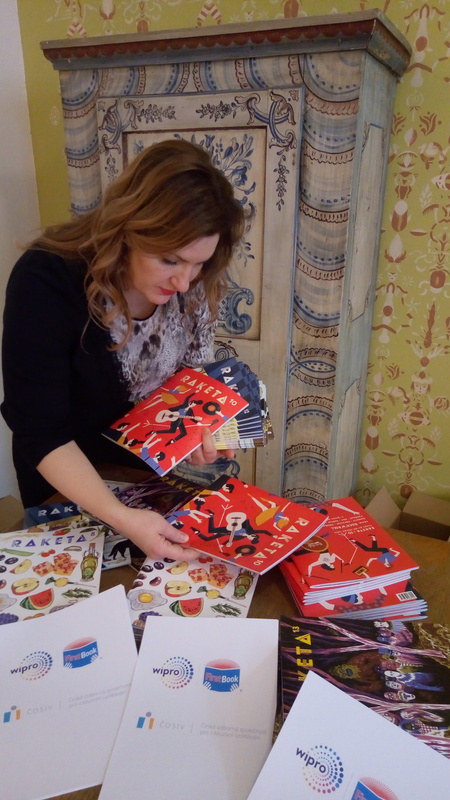 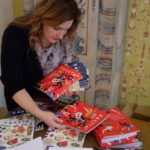 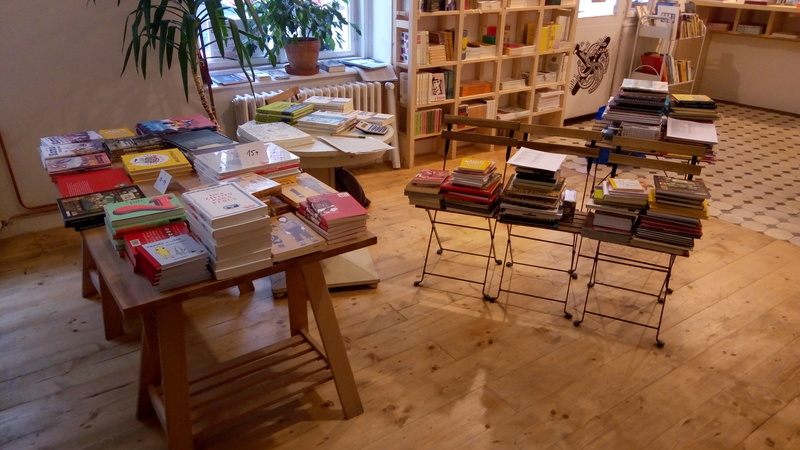 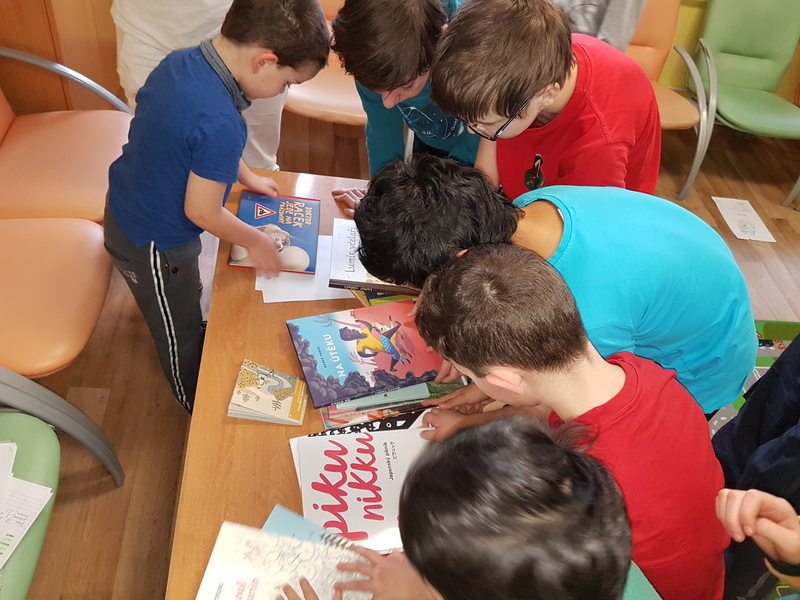 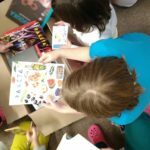 With grateful support of publishing houses Labyrint, Baobab, Meander and Běžíliška we selected quality storybooks for different age groups of children. 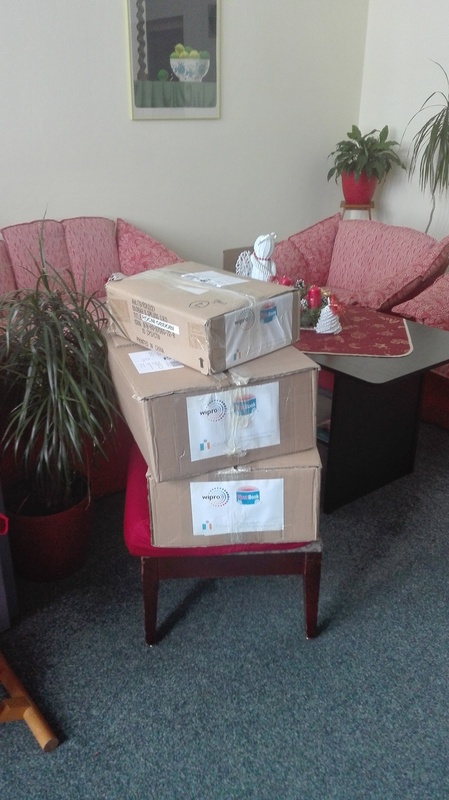 Our special thanks are dedicated to Mr. Ondrej Liška and Mr. Joachim Dvořák for their support. 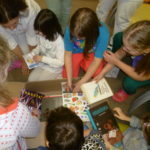 We are very pleased that we could participate in this meaningful project.